Beard UTV accessories can be found here at Pure Off-road. 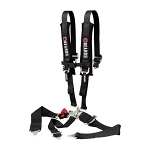 We carry their line of quality seats, harnesses and doors to fit several UTV models. Beard makes great quality products to fit many UTV models. 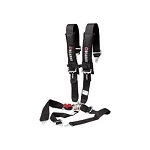 Their safety harnesses are top of the line with 4-point and 5-point options. Beard is a brand you can trust and rely on to last a long time and look great while being used. They pay extra attention to detail when they design these awesome accessories. 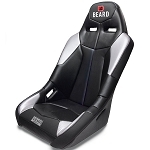 Beard seats are super popular and are a perfect add on for any UTV! They are made in the USA and they install in minutes.